Support students, support positive change. We’ll match your donation! 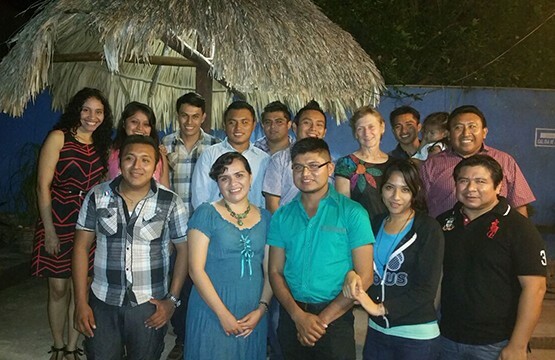 The Intercultural Maya University of Quintana Roo (UIMQROO) is an incredible public university in Mexico. Its mission is to contribute to social and economic development in the region of Quintana Roo and the Yucatán. All students learn in Spanish, Maya, and English while studying fields like agro-ecology, social entrepreneurship, and community health. And every summer, they apply their studies to real projects in the surrounding rural villages. At the present time, there are about 600 students at UIMQROO— 97% of whom are on financial aid. Still, 15% of students drop out every year due to the cost of living expenses. What’s this got to do with Glee? 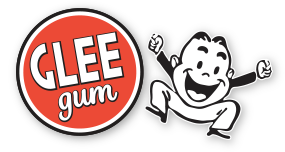 Well, Glee Gum is made with chicle, the tree sap harvested sustainably from this region—often by family members of UIMQROO students. We’ve seen first-hand how the harvest of non-timber forest products like chicle helps to conserve the rainforest and to provide ongoing sources of income in impoverished areas. We want to make it easier for UIMQROO students to stay in school and get the tools they need to create positive social, economical, and environmental change. We’re starting by funding 10 students a year. Will you join us? GLEE GUM WILL MATCH EVERY DOLLAR YOU DONATE, UP TO $10,000 ANNUALLY. Donations are tax-deductible and will be processed by the Community Agroecology Network, a 501(c)3 nonprofit organization committed to sustaining rural livelihoods and environments in Central America and Mexico. Mark in the notes “UIMQROO” and, if possible, attach a note specifying that the donation is for UIMQROO.